Chad Timmermans is an exercise physiologist and an applied psychologist. 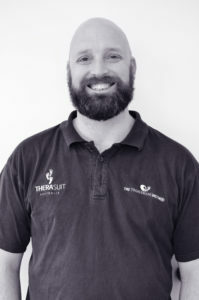 He has been working internationally in paediatric rehabilitation for 22 years. Chad grew up in his parents paediatric rehabilitation clinic. He has spent his whole life around children with special needs. The result of which is a very diverse background of in-depth knowledge and experience. Chad's passion is helping children achieve their "first": first step, first balance, fist time sitting, first time crawling. In order to do this Chad has dedicated his career to continually searching for new therapies to help kids achieve the next level of ability. Ruhy graduated from Manipal university, India with a Bachelor of Physiotherapy before receiving her Masters in Applying Physiotherapy (paediatrics route) from Sheffield Hallam University, England. 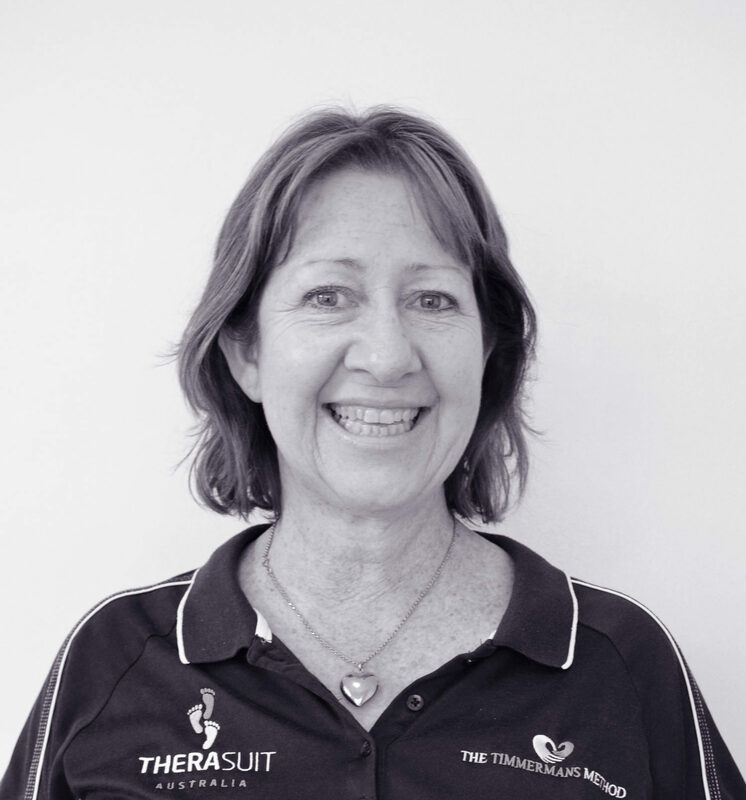 Ruhy has more than 5 years’ experience in paediatrics with more than 4 years as an intensive physiotherapist using the Therasuit Method and Universal Exercise Unit. She also has training in hydrotherapy and vibration therapy for children. Ruhy is a member of the APA. She is passionate and enthusiastic about the work she does with children and prides herself on being able to make a difference in the lives of her patients and their families. Jo is our amazing office manager and client support liaison. She handles all administration and scheduling for The Timmermans Method as well as being a supportive and understanding ear for all parents. As a former executive assistant and project administrator in emergency services, as well as former chair of school council and current committee member of her local netball club, Jo is experienced in running an organization. Jo has become very passionate about helping brain-injured children and their families.